For 45 years Whalley Daycare has been a family owned and operated children’s learning centre. A high-quality early childhood learning centre located at 10562 132A St., Surrey, BC. Our pre-school and after-school educational child care facility is currently enrolling children, ages 6 weeks -12 years. 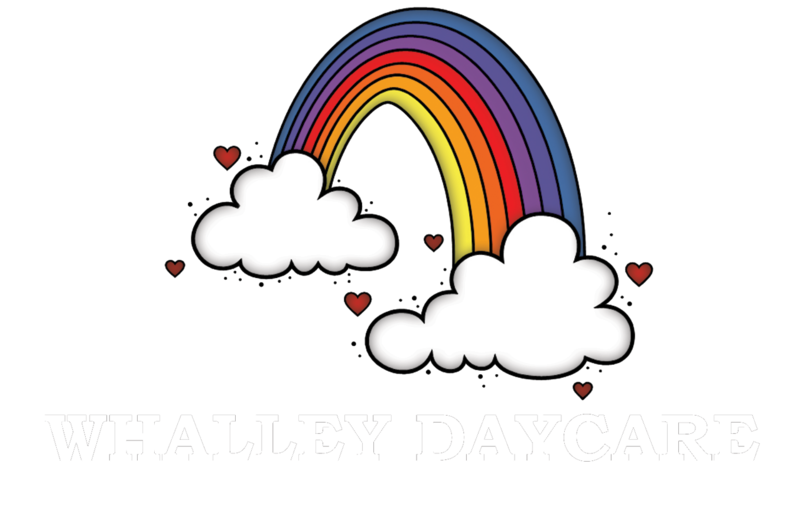 Whalley Daycare is open Monday through Friday from 7am to 5:30 pm to meet the schedules of working parents. Call or email today to make an appointment to tour our facility and learn more about our commitment to excellence in early childhood learning and kindergarten readiness.